"Hot Tools irons stay hot and are very durable! Perfect for cosmetology students to use. It is the professional curling iron!" 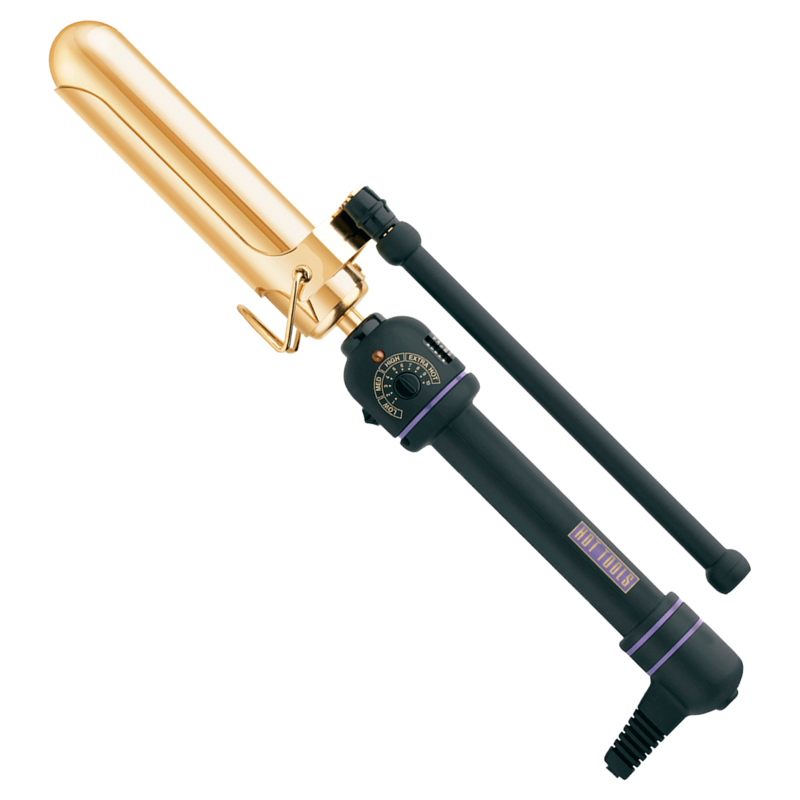 "I love this curling iron! It's great for the price for both professionals and consumers. They definitely improved with the newer model as the old handles used to break often. It's easy to use and is a staple in my hair kit! Would recommend to all my clients!"